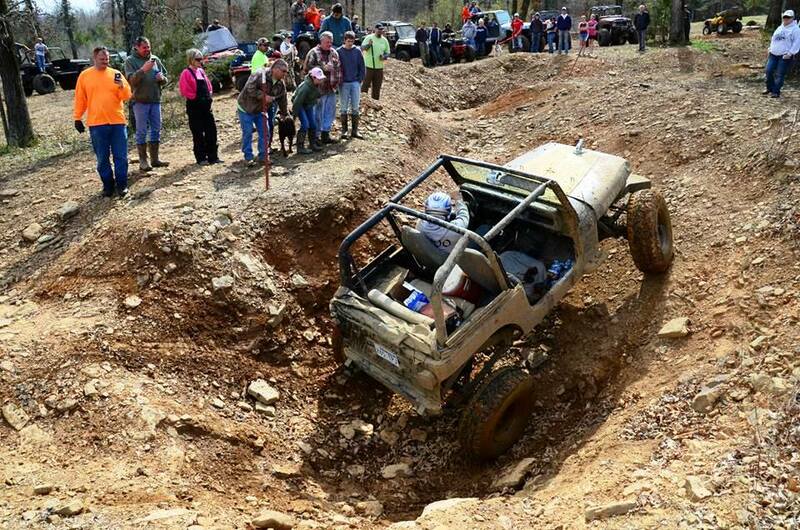 Plan your next 4x4 camp outing, bring your friends and enjoy some of the best off-road trails in Arkansas at Byrd’s Adventure Center. 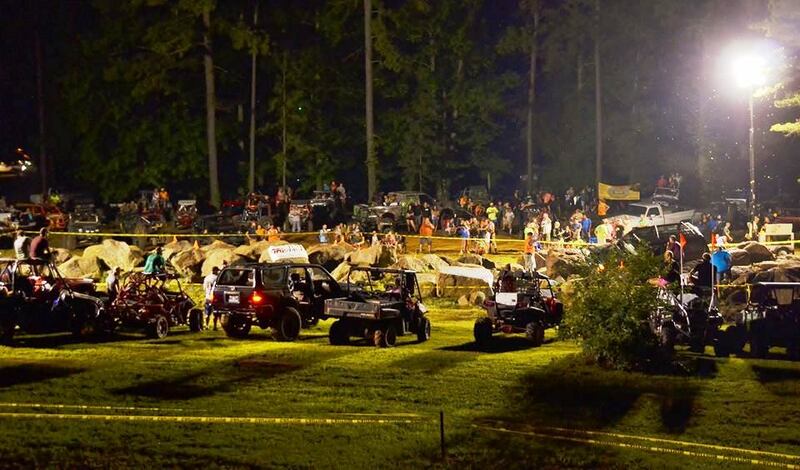 Byrd’s ORV Park boasts one of the most challenging 4WD obstacle courses in the nation. 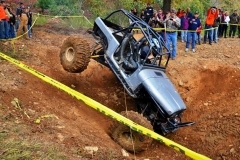 Byrd’s Adventure Center was the first ORV park in Arkansas. 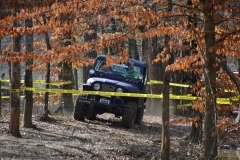 We offer 4x4 trails for all skill levels, from beginner to expert. 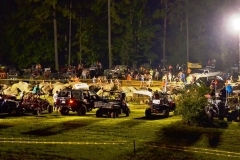 Check our calendar for upcoming 4x4 events such as Madness in May and the all new 4x4th of July! 1. Anyone entering Byrd’s Adventure Center must sign the Waiver and Release of Liability Form. Minors must be signed in by parents. 2. If you arrive after office hours you will not be permitted on the trails until you sign the waiver the next morning. The store opens at 9 am. 3. Everyone rides at their own risk. 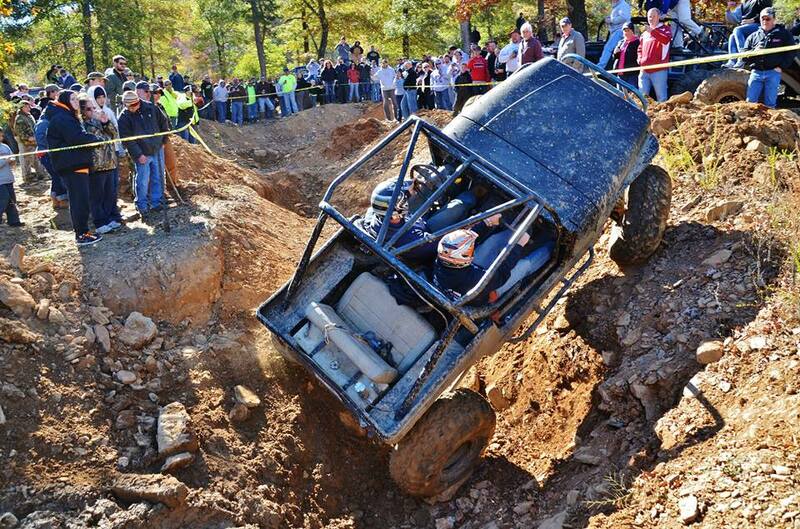 You must know your limitations and the capabilities of your vehicle. Do not exceed either. 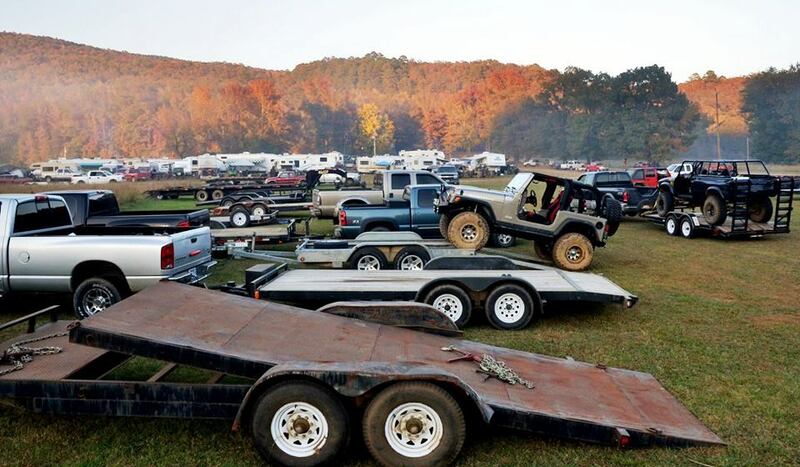 This park does not perform recoveries. You are responsible for your own vehicle. 4. No alcoholic beverages or mind-altering substances, which may impair a person’s judgment are allowed in the trail riding area. 5. All ATV/UTV and Motorcycle drivers are required to wear DOT-approved safety helmets. Protective gear including, but not limited to those items listed by the manufacturer and the ATV Safety Institute are strongly recommended. 6. Passengers are not allowed on ATVs or motorcycles, except for purpose built two passenger machines. No aftermarket or homemade seating for two is allowed. 7. During events, all participants must wear DOT-approved helmets. 8. During events, all spectators must stay in designated areas. No exceptions. 9. No firearms, fireworks or explosives allowed. 11. TREAD LIGHTLY. Keep your speed low, 5mph maximum, while entering or exiting the park. Stay on designated roads or trails only. Stay off the grass. No spin outs, donuts, wheelies or other reckless driving will be tolerated. You will be asked to leave. 12. Do not remove or destroy trees, shrubs, plants or animals. Tree saver straps must always be used, it’s the state law! 13. 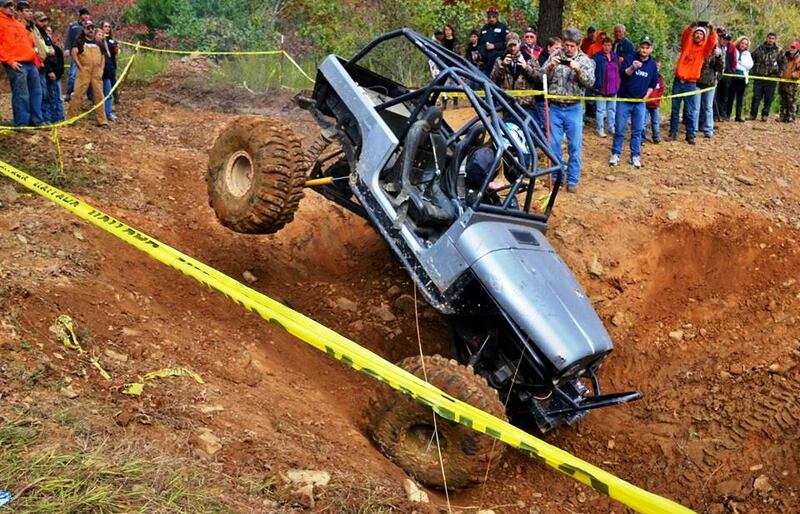 All operators of Off-Road Vehicles must have a valid driver’s license. Children under 18 must be supervised at all times. 14. All SUVs must have liability insurance. 15. Be courteous of other drivers and park employees on and off the trails. 16. Failure to comply with the above rules, regulations and safe operating procedures can result in your being temporarily or permanently banned from using the park or participating in any future park activity or event. No refund of any monies will be given. 17. 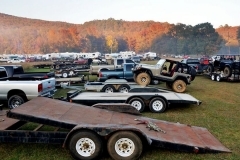 The park is neither liable or responsible for damage, loss, or theft of personal property or injury to visitors. For engine sizes under 70cc, ages six (6) and older. For engine sizes 70cc to 90cc, ages twelve (12) and older. For engine sizes over 90cc, ages sixteen (16) and older. 19. All pets must be on a leash. 21. If inclement weather occurs, Byrd’s Adventure Center reserves the right to evacuate people, postpone or cancel any event, or close the park. 22. 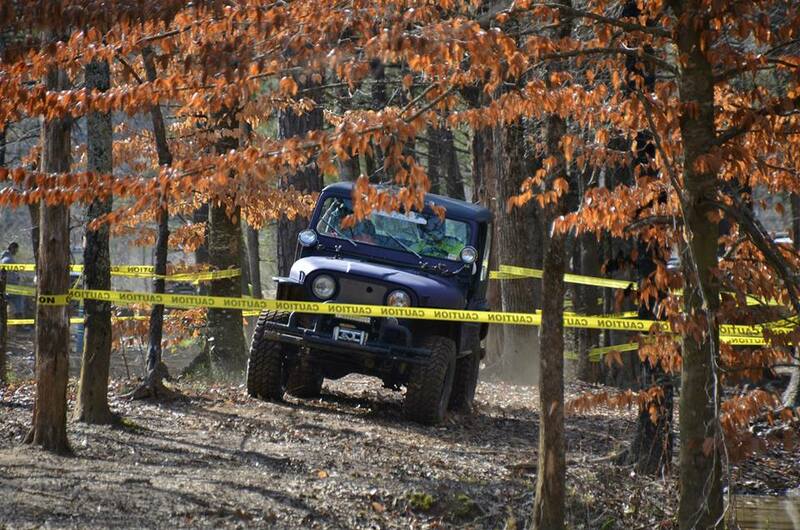 Byrd’s Adventure Center reserves the right to add or modify any rules as they see fit at any time to further ensure safety.